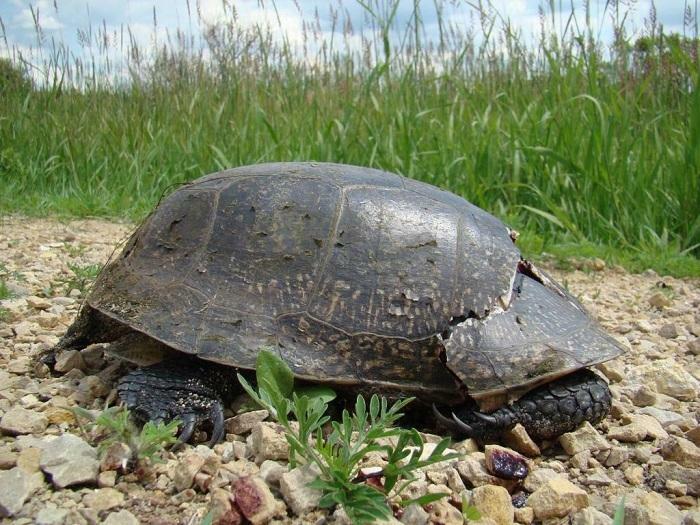 Road mortality of turtles is considered one of the leading causes of declining turtle numbers in Wisconsin. 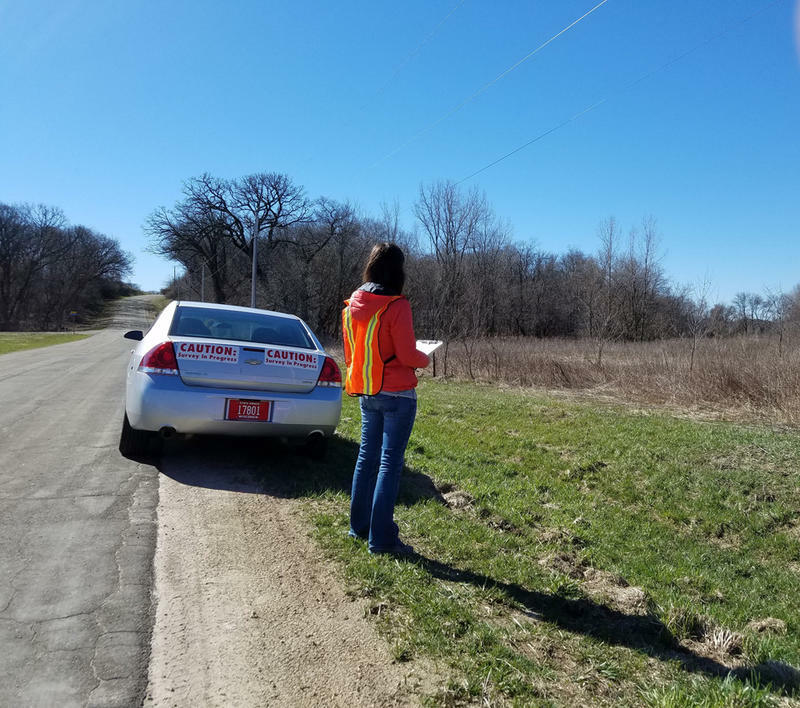 With the spring breeding season beginning for many Wisconsin turtle species, DNR biologists are again asking citizens to submit their observations of where turtles and other wildlife are found crossing roads. "...we get people across the state to contribute to our knowledge of road crossing areas. From there we can document and further catalog where this is happening, different densities, where are the actual hot spots. We can assess them, 'is this a higher need area?' that would should consider working with road agencies?..." The slow-moving turtles, mainly females, can be struck by passing motorists.Badje says they're working to keep common species from going into decline like the painted turtle and snapping turtle and also the even rarer Blanding's turtle and Wood turtle going into a downward cycle. He says more than a thousand citizens have reported turtle crossings. He says the DNR cautions motorists who want to help to think traffic safety first. If you do safely stop to help, he says pick up a small turtle and move it toward the side of the road where it was going toward. He says often that is the upland side where the females go to nest. If you move them back toward the wetland side, the turtle will again be in danger. Larger species, like snapping turtles can be distracted by having the turtle bite onto a stick, then pick them up near their back legs, away from their elongated necks. He says a car mat can be put under the turtle to slide them across the pavement to the upland side. He says don't grab a turtle by the tail which can injure the spine. Badje says they have a page on the DNR website to report sightings. We have a link here.